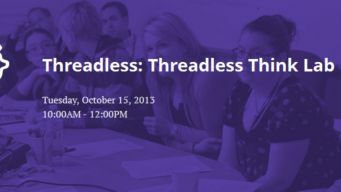 Chicago Ideas Week presents the Threadless Think Lab. 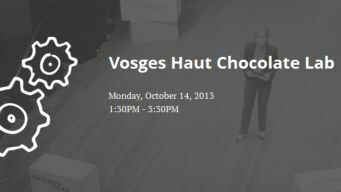 Chicago Ideas Week presents the Vosges Haut Chocolate Youth Lab. 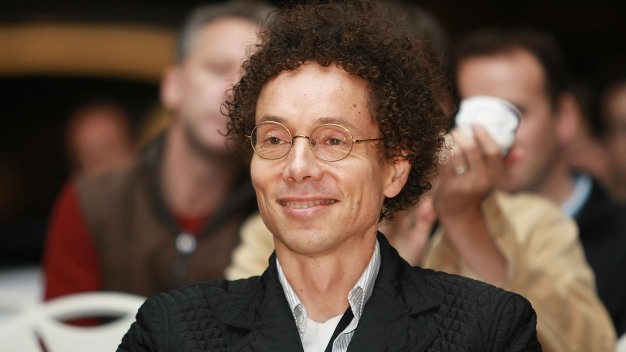 Now in its second year, Chicago Ideas Week brings together thinkers from dozens of specialties and asks them to inspire you. A cause of death for Andrew "AJ" Freund was released Thursday, one day after the Crystal Lake boy's body was found in a remote Woodstock area and his parents were charged with murder. Just moments before a Crystal Lake couple accused of killing their 5-year-old son, Andrew "AJ" Freund, appeared in bond court Thursday, windows at the McHenry County Jail appeared to send a poignant message. Chicago Cubs infielder Addison Russell has begun his conditioning assignment with the Triple-A Iowa Cubs this week, and on Thursday will address reporters for the first time since spring training.